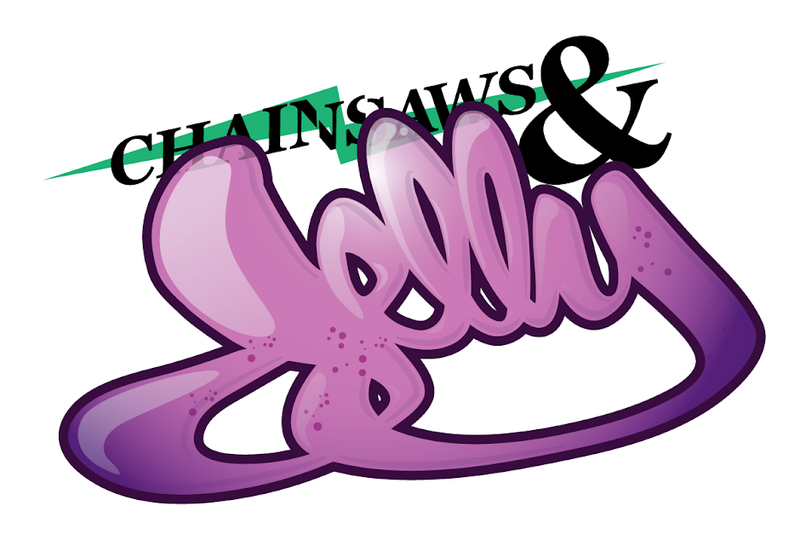 Chainsaws & Jelly Muse | Nikko Portillo from Sheena She on Vimeo. A new twist on muse of the month. We are presenting it in video format. This was a challenge but with any challenges we love overcoming it. Special and extra thank you to Eggs and Mark Serrano for the help, the time, and the equipment. The month of September will have 2 muses. LUCKY FOR OUR READERS! Without further ado, get to know Nikko Portillo!